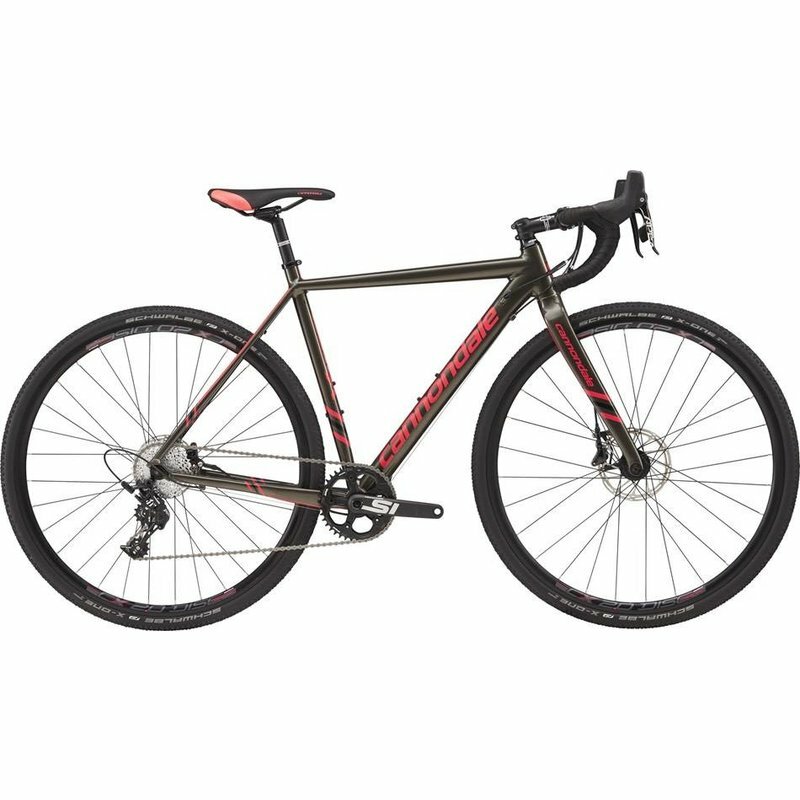 Rent one of the CAAD X Cannondale cyclocross, gravel, road bikes. 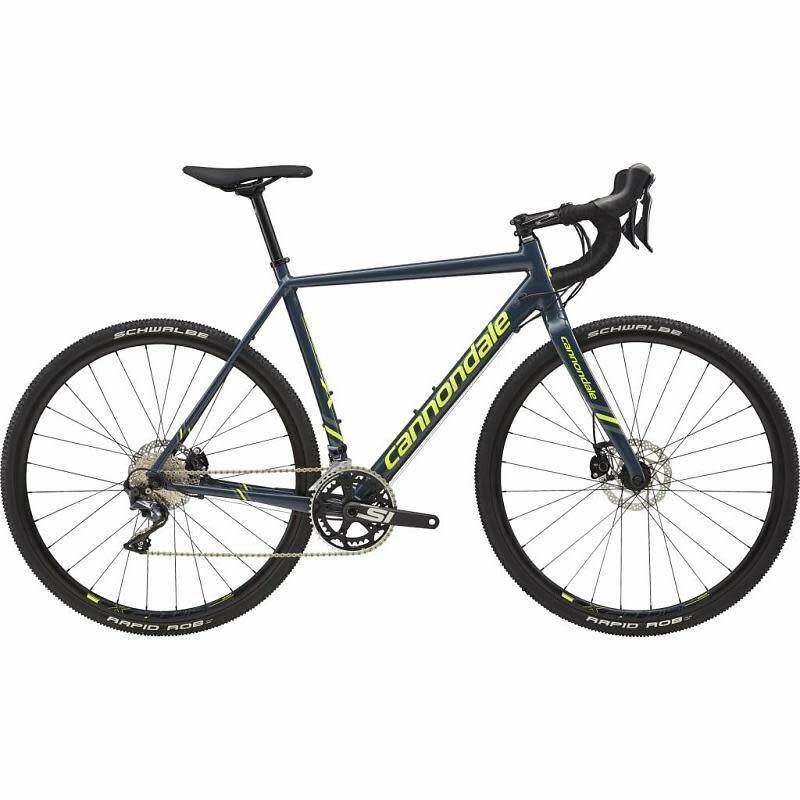 We have a full fleet for you to use at your next road event or if you're interested in trying gravel riding. We'll also do a basic saddle fit for you when you come in to make sure the bike is setup right for you.